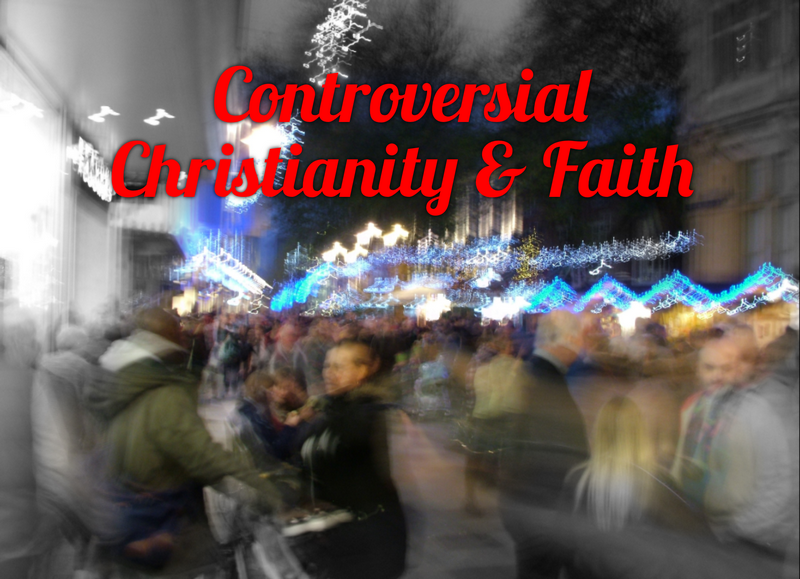 Controversial Christianity & Faith: There is a God! Now Stop Worrying and Enjoy Your Life! Whatever someone believes, or doesn’t believe for that matter, ultimately it all boils down to one completely salient point: Is what they believe the truth? That’s it in a nutshell. For Christians, the major point is whether God exists, or not. If He does, then we have a God who is there for us. If He doesn’t, then all Christians are in trouble, not to mention Orthodox Jews and Muslims. What I do struggle to understand sometimes is the vehemence against God from some atheists when they don’t believe in God, and how some atheists seem to spend more time thinking about God and Christianity than even some Christians might. The anger some atheists have towards Christians, and I suppose all people who believe in an all powerful God, is that in the name of Christianity many injustices, horrors, wars and genocides and many other awful things have been committed. There is no way around this. I am not as a Christian being blasphemous, because I am not for a minute accusing God. But in the name of God and the Christian faith many evils and atrocities have been carried out throughout history. But, if God exists, is He to blame? And if God doesn’t exist, then people were definitely to blame. I believe God exists, in fact I base my whole life and my future and everything I am on Him. I stake everything on Him. Believe me when I say that if God hadn’t proved He existed to me, I would not be writing this blog. I just wouldn’t be. I would be writing about something else. I’m not a professional religious person, like one of those priests or vicars who earn a good living preaching a sermon on a Sunday morning hoping they’ll impress someone and move up the old chain of command and end up earning big bucks wearing a nice cassock, or something. Not me, I’m just an ordinary bloke, have no interest in being a professional religious person whatsoever because I feel that in some cases the structure and the hierarchy has become far more important than having a living and transforming faith in Jesus Christ. When I see the way many organised churches have become, vast and sometimes impersonal bureaucratic organisations with different doctrines emphasised, sometimes it is almost as if Jesus would be an intruder in all of it. A simple carpenters son perplexed by multi million pound/dollar budgets, a faith that sometimes seems above and beyond the concerns of ordinary people, but He picked fishermen to be His disciples and not the professionally religious, and turned His back on the professionally religious and religious authorities of His day to move, live and be amongst ordinary people. Religion even then had become the preserve of the rich and powerful, really I suppose to manipulate and control and administer punishment. Such things always fall to those who are rich, powerful and influential. Part of the Gospel, the Good News, of Jesus being born, was to challenge power structures, particularly power structures that were supposed to be for the good of all people involving religion, and even way back when had become the preserve of the affluent, the powerful and the connected. What started out as good and liberating became more and more bureaucratic, hierarchical and more and more the preserve of a professional religious elite and other groups like the Pharisees who took the truth and the freedom it was supposed to bring and turned it into suffocating rules and regulations, which nobody could keep and which made them focus on other people in frustration. It became a religion of judgement and punishment, instead of being a faith of justice and mercy. I believe Jesus specifically picked fishermen, common ordinary men, and not the professionally religious, men who were intimately involved with their trade because they simply had to earn a living, because He wanted to say ‘you don’t have to be involved with religion to know me, and know me intimately’. I think some of the anger towards Jesus was just because He didn’t go to the chief priests and temple authorities, the religious authorities, and instead lived amongst and right in the midst of the chaos, struggles, every day ups and downs, fears, tears, joy and pain of the ordinary people, because He was an ordinary and common man Himself. Yet He is also creator of everything. What does that tell you about God? If Jesus had been born in a palace, in luxury and comfort, paid for by the taxes of poor people, what message would that have given out? It would have been ‘relax folks, it’s just business as usual’ like when a new political party takes over from a very unpopular one, or a new president is voted in promising changes for the better for everyone, and inevitably leaves most people feeling let down and cheated somehow. Jesus coming to earth was not ‘just business as usual’, it was a cataclysmic and seismic shift in the way our Creator wishes to relate to us, the operative word being ‘relate’ as in relationship! Religion is one thing, but believe me, relationship with the Son of God is something else! Nah, don’t believe me, believe God. Because there is a God, and He has heard your lonely cries in the wilderness. There is a God, so stop worrying and enjoy your life! Tim, I agree with everything you have written here, and I come across many people out in the street who are not drawn by 'religion', but are drawn by 'the truth'. I believe absolutely, and have seen many times, where those who come in the name of Christ are rejected by those who claim to be Christians. 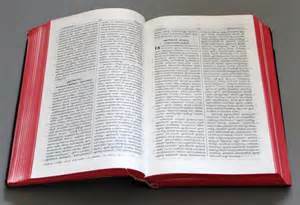 It is the difference between the doctrine of man and the word of God. I know which one I would listen to, even though it may include being rejected sometimes. As long as we serve the Lord and seek His will, all the rest is propaganda!!! Just found you a few days ago...what a blessing! Anyway, I see Brenda and you are old friends :) I've seen Brenda around at a few other blog sites. That is the perfect comment, Susan. Yes, isn't it ironic that Jesus' biggest work is done for those who are lost, and some of them may actually think WE are Christians!! !